We respect your privacy. No emails or data will be shared with 3rd parties. 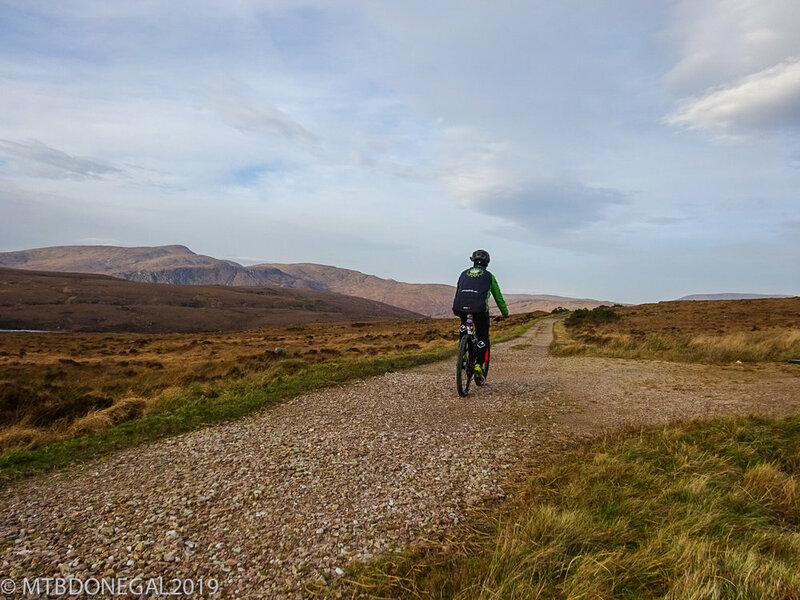 I have put together all the information you will require for a mountain bike outing in Donegal and aim to make your Saturday ride or cycling holiday as simple as possible, so you can spend more time enjoying "The Coolest Place On The Planet" . Please feel free to share your images or trails with us so everyone can enjoy the hidden gems of Donegal as much as you do. We have captured some of these gems in our video(to follow) and will be adding more like it in the coming months. Mountain biking is one of the fastest growing trends in outdoor activities giving you all the benefits of cycling only taking you away from the dangers of fast moving traffic and allowing you to see different parts of the county were you just couldn't reach by car. I aim to build a complete database of routes/trails and supply the information you will require to enjoy a great day out without the stress of having to try and plan a trip not knowing the full layout of the route. All routes on this site will be cycled by us and rated as accurately as possible. I will be adding a travel section soon for anyone traveling to these areas from outside the county including accommodation, other places to visit, were to get the best coffee and lunch along the routes, so check back as build the full site over the coming months. I put this website together to help others enjoy mountain biking and Donegal as much as I do and hopefully make it a bit easier for beginners along the way. Getting Started or thinking about starting mountain biking. Here you will find help and advice on all the tips and tricks to make your day on the bike more enjoyable. I will update this section as often as possible. Weekly/Monthly group trips will be planned around the county. All info on these trips and upcoming events in the county will be shared on the site. I hope to arrange weekly night rides over the winter to allow safer riding at night.